John Day, M.D. has been providing orthopaedic care to patients of Pinnacle Orthopaedics since 1994. His primary practice is in Marietta, Georgia. 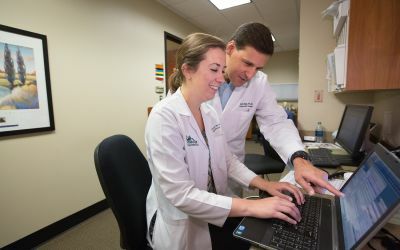 He sees patients in the Marietta, East Cobb, and Woodstock locations. Dr. Day is a Board Certified Orthopaedic Surgeon. 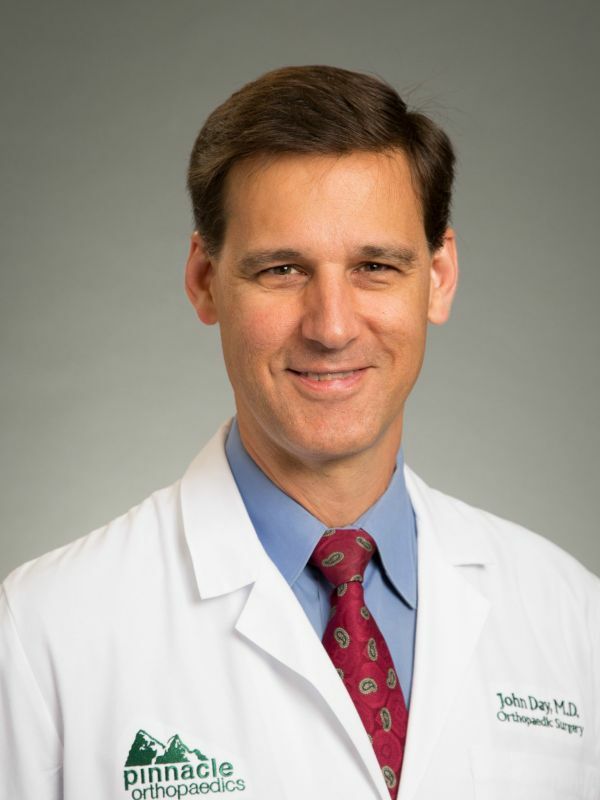 His specialties include joint replacement surgery, arthroscopic surgery, general orthopaedics, sports medicine, and fracture care. Dr. Day received his Doctor of Medicine Degree from Wayne State University in Detroit, Michigan. He completed his General Surgery Internship and Orthopaedic Surgery Residency from Detroit Medical Center in Detroit, Michigan. 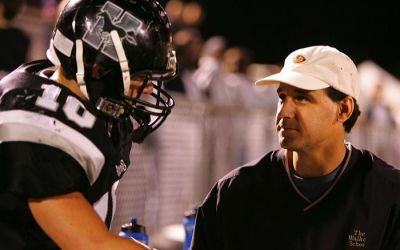 Dr. Day is very active in his community and serves as team physician to several local high schools and sporting events. He has also written many publications and conducted presentations around the country. Dr. Day and his wife live in Marietta with their two children. Dr. Day is active in the Boy Scouts and in his free time enjoys sports of all kinds and spending time with his family.